Going to Disney World on a vacation can feel overwhelming to plan. There are so many activities how do you balance your time, while not missing a single activity. What is the The Ideal 5 Day Disney World Itinerary? 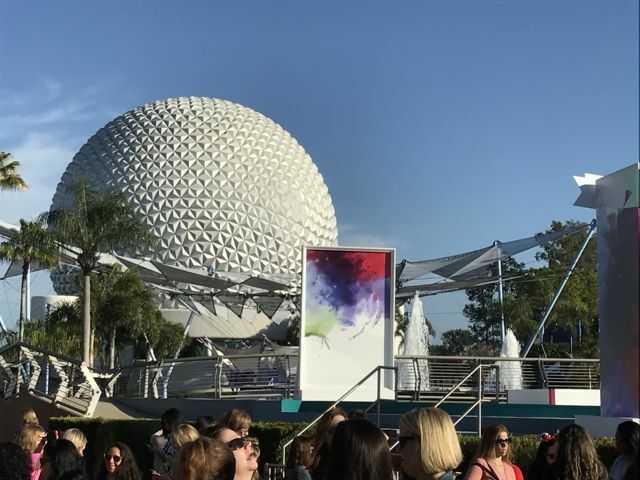 Let’s admit it, liife and weather happens, so there is no such thing as a foolproof Disney World itinerary but we are sharing an ideal 5 Day Disney World Itinerary recommended by the Disney Experts at Disney Social Media Moms Celebration. 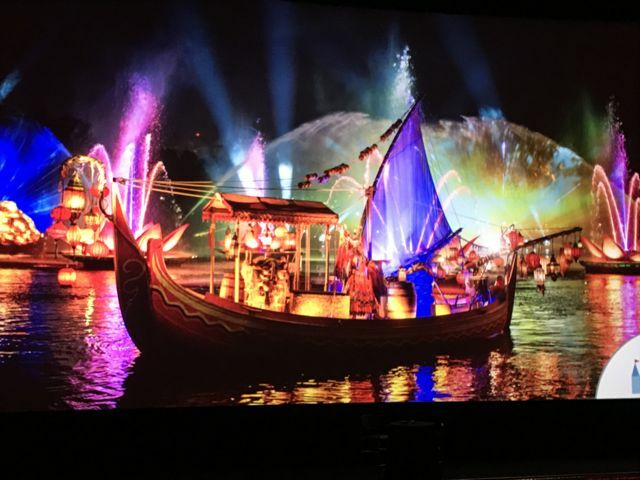 While we did not have 5 full days to explore the parks, we learned so much for the Disney Team to create the Ideal 5 Day Disney World Itinerary. This post contains affiliate links. Be sure to read the entire post to get some more great Disney World Tips from A Disney Travel Advisor. Save over $60 with Orlando Flex Ticket and get 14 days of unlimited admission to Orlando’s best theme parks! 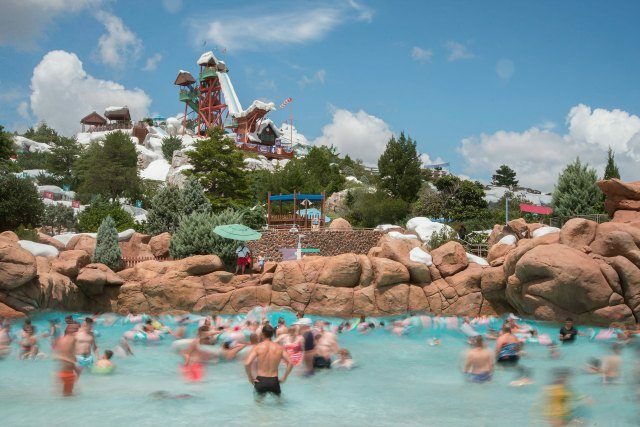 When possible get there as early as possible, if its an early flight or leaving early in the morning for a drive to Orlando to enjoy a few hours at one of the Disney Water Parks. Get the kids moving after a tough travel day and early to bed for four more days of Disney Park fun. Plan on spending the entire day at Animal Kingdom. 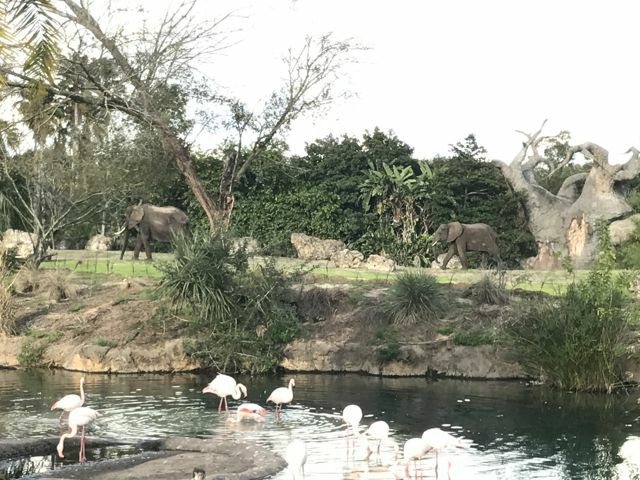 Animal Kingdom has expanded and added so many new attractions that it is truly a day and night park now. We found four hours was enough to explore the park during the day, but we had fast passes to skip all the lines. Coming May 27th the new Pandora, World of Avatar will open. This area is based on the movie and is sure to bring one of a kind experience. For the late night park goers, you need to experience the Nighttime safari to see the animals during a different light. Stick around for the Rivers of Light show and on your way out of the park, find Tree of Life lit up with a friendly goodbye. These shows are exclusive to Animal Kingdom and worth keeping the kids up late. Universal Orlando – 4 Days for the Price of 2 Days! Of course be sure to get your fast pass for the new Frozen ride. We missed it but I was told it was amazing. On your way out go on Test Track, another ride to have your fast pass. Wait around for another spectacular fireworks show. 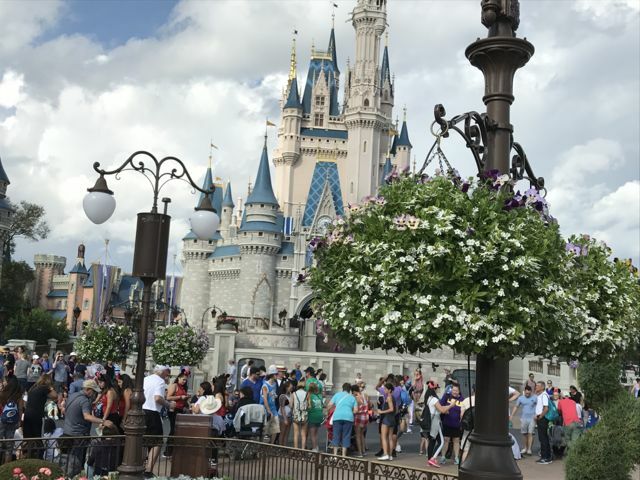 Be sure to pin this so you remember where to find your Ideal 5 Day Disney World Itinerary when you are ready to plan your next Disney Vacation. Also check out our Disney Vacation Packing Tips. I’ve been to Disneyland twice when I was a child but never Disney World. I’d like to take my boys some day! Sounds pretty awesome! I’ll be honest I really dont have a desire to go to Disney, maybe when all my kids are older that will change but it sounds like it would be so hard with all my kids — maybe a trip without them would be awesome! I am sending the link to the post to my niece. She and her family will be going to Disney on the 22nd. This may help them maximize their vacation and enjoy as much as they can. Thanks for sharing this. Big help! Wow looks like everything is covered! We are thinking of going next year. I may bookmark this! Five days really is the perfect amount of time to make the most of it. This is a great plan of attack, especially when you have kids! definitley book early and check for disney deals on lodging and meal packages. Do you have kids? It will be an amazing expereince with them too. Great tips! I haven’t been since I was in high school and sure the parks have changed so much. I really want to take my son in the next year or so…I guess I need to start saving!